Depending on your issue, you can report faults to either Norton Parish Council, Daventry District Council or Northamptonshire County Council. 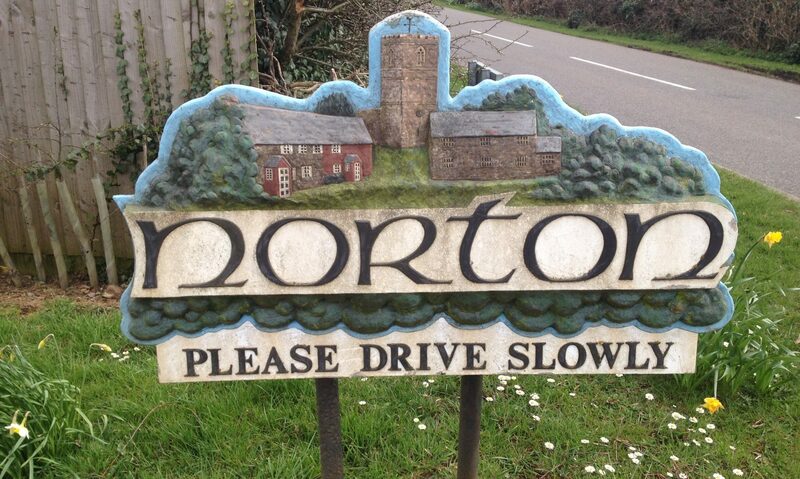 To contact Clerk please email at clerk@nortonpc.org.uk or telephone 07444 165751. For issues relating to Highways please contact Northamptonshire Highways Street Doctor by clicking here. For issues relating to concerns regarding refuse collection, fly tipping, pest control or advice on planning applications, please contact the Daventry District Council. All other enquiries refer to Northamptonshire County Council.